A high performance online store. 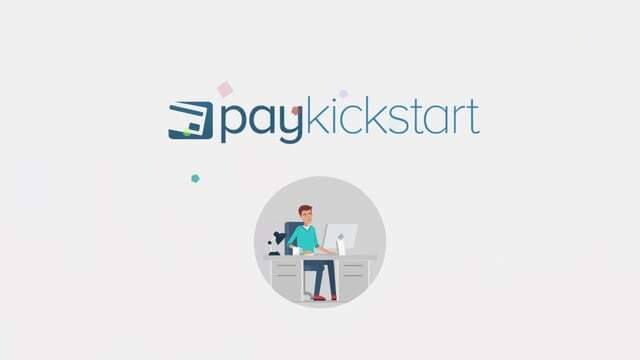 How much does PayKickstart cost ? 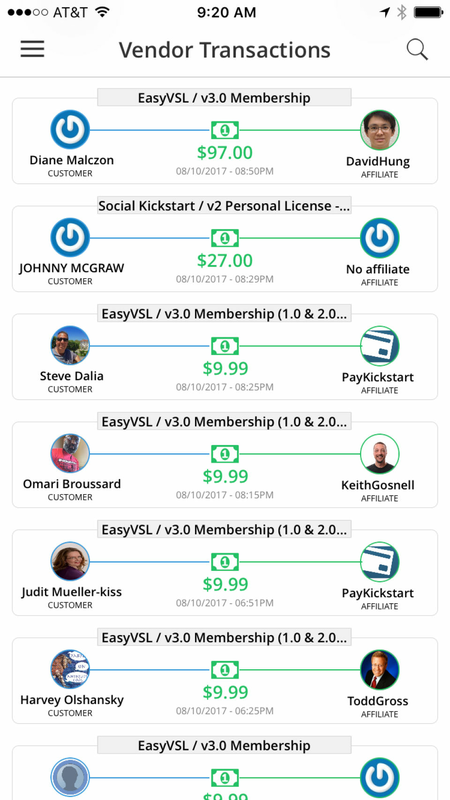 The pricing for PayKickstart starts at $29.0 per month. 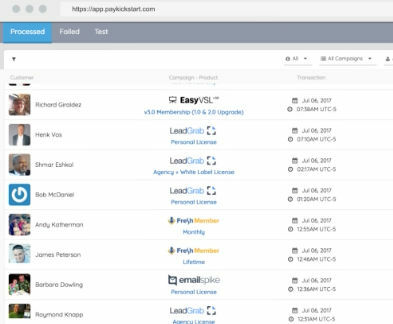 PayKickstart has 3 different plans such as - Basic at $29.0 per month, Professional at $99.0 per month and Premium at $149.0 per month. 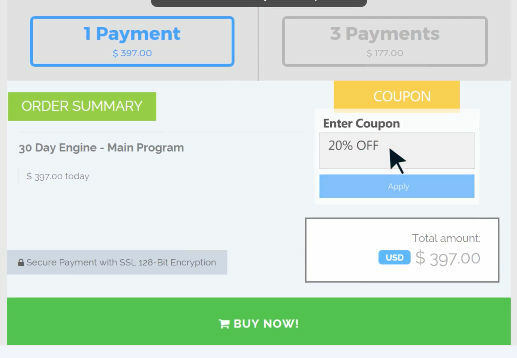 Pros: It has a lot of embedded and hosted checkout templates. Cons: It doesn't have VAT on it's invoices. Overall: I most say that PK designers knew exactly what they 're doing what's been needed by the market. It has some of the best customer supports services have ever experienced. It's free trials would definitely make you think of using PK for your business. Cons: The interface is not the easiest to master. I found myself checking the support docs a lot and asking support a bunch of questions but they were happy to help. Overall: Overall, I ended up leaving PayKickstart after a few months because y product never took off. But their app did everything I needed from an online checkout software. Subscriptions were easy to manage as well. Cons: I hate them, something that I had loved about this application was the collection templates. That everything was in one step, the client saw a description of the product, testimonies and placed his inf and paid and ready. Overall: The most I like is the customer service, they always explain in a very simple way step by step how to understand the tool well. 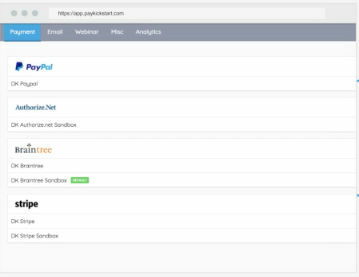 Pros: There are SO MANY OPTIONS AND TOOLS in PayKickstart - if you can think it, you can probably do it in this tool. 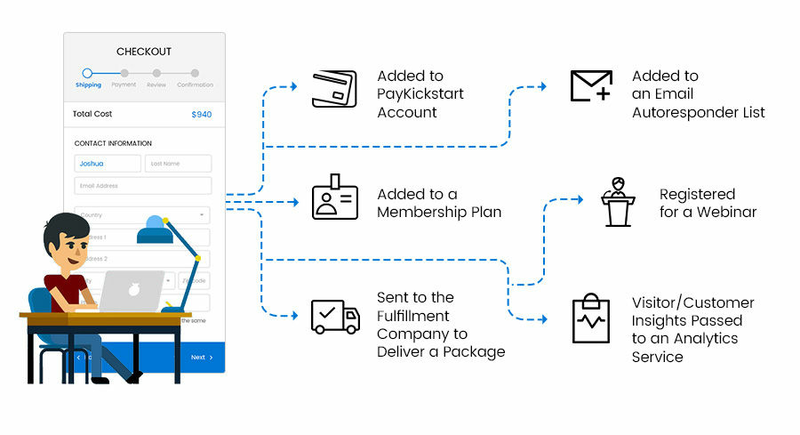 Other checkout carts are limited in which processor you can use, or how you can structure your payment terms, but PayKickstart can handle so many different options! Cons: It is a bear to configure. There are so many options available, and the system can do so much, that it gets bogged down by its complexity and variety of choices. It certainly not the easiest cart to set up, but the user who learns it is rewarded. 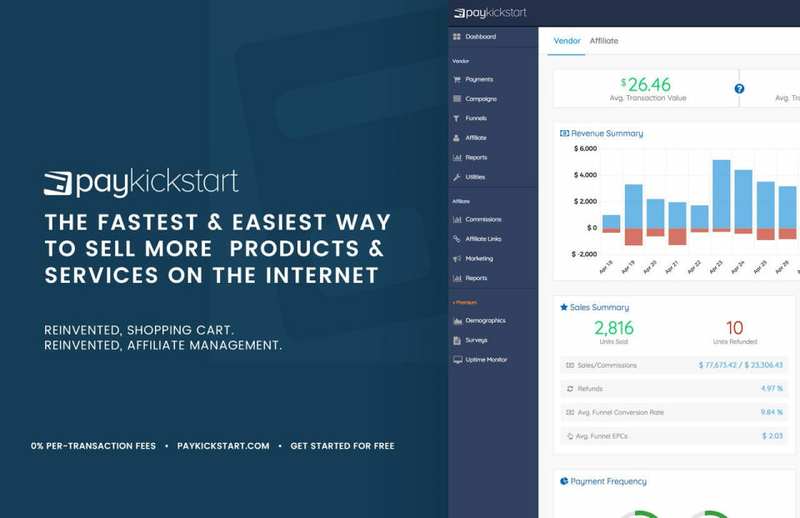 Overall: We use PayKickstart to sell our products the way we want. Pros: Really like in their app the sound when you received the next payment. Cons: I wasn't easy to set up everything. Still didn't understand how all "funnels" works. 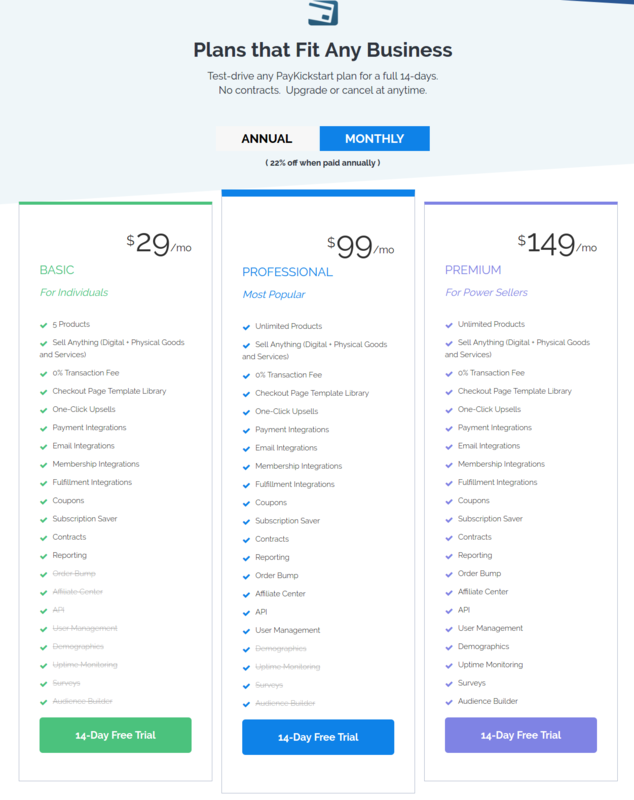 Pros: It's really full of features for both one time sale and recurring. Cons: Nothing. It's really awesome. Pros: I liked that it was easy to set everything up. 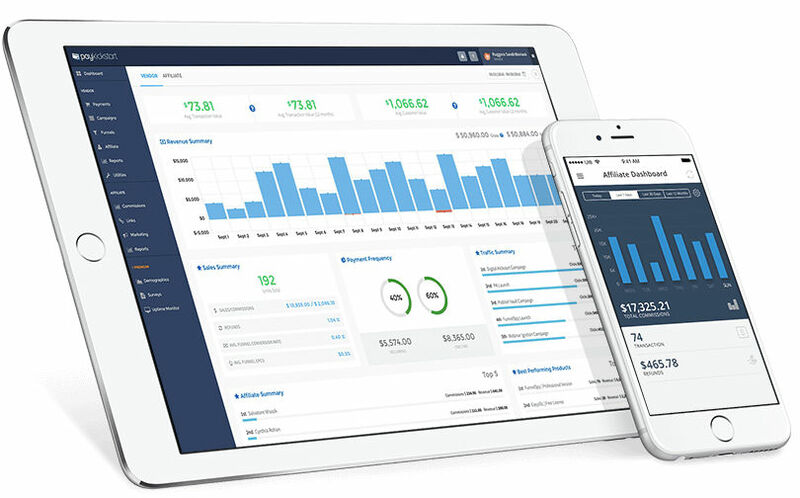 When you first open your account you can get started asap which is great for someone who has a business and want to start driving traffic quickly. Cons: It would have been good if they had a free option for people who dont have the funds available to pay for the month subscription. Overall: Overall my experience was good with PayKickStart. 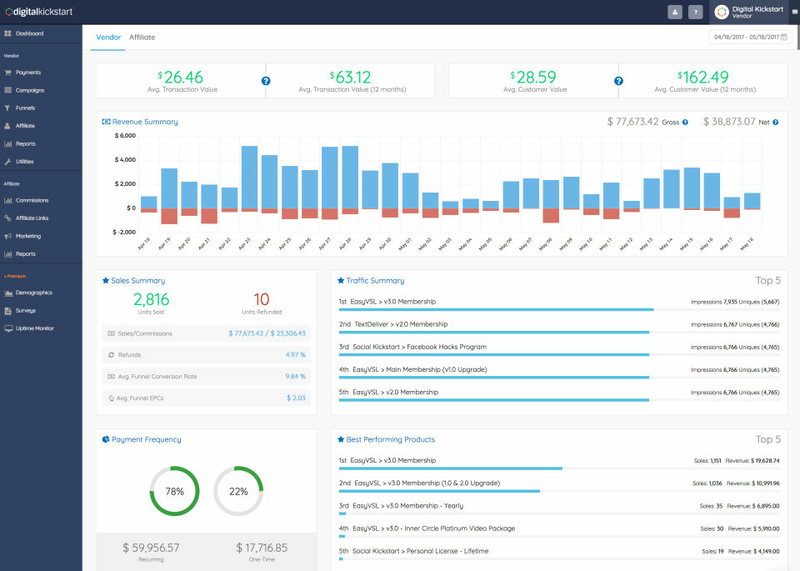 I tried the services for the 14 day trial subscription and it went good while getting everything together for my business. I ended my subscription because i no longer needed the service anymore not because i didn't like it just because i stopped the business i was using with the service. 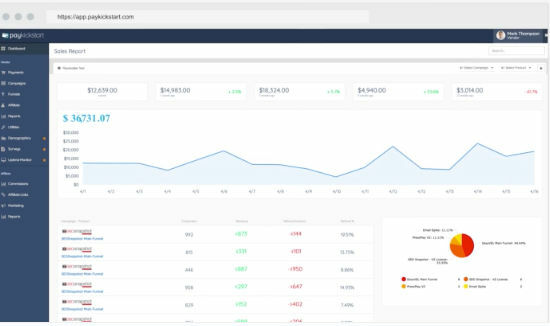 Pros: I liked the onboarding process and how their focus is on helping on marketers success in making money online. Cons: For the time I've used it, there isn't much I don't like. But maybe the terms used aren't consistent or standardized to other brands. That just means it takes a bit of time to get use to their terms and where things are. Pros: PayKickstart takes care of hassles I couldn't handle on my own. 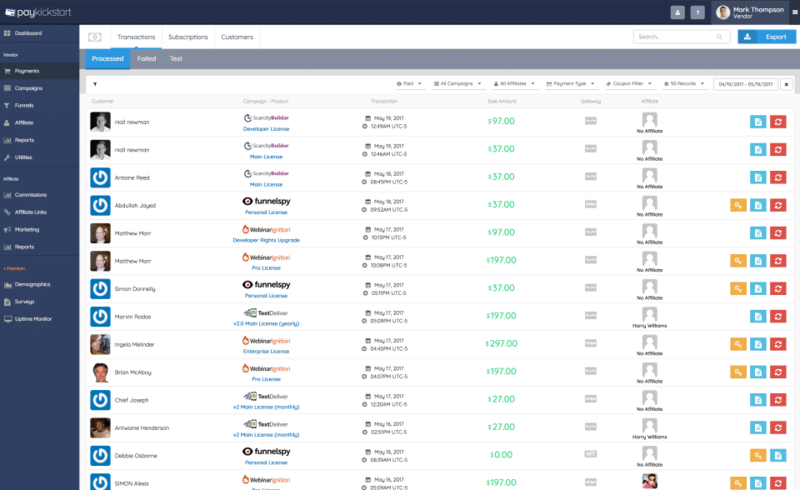 With this platform, I can launch products quickly and not worry about how to get paid. Cons: I would like to see the platfom expand to handle larger ecommerce sites. For now, though, PayKickstart has me well covered. Overall: I'm tired of just helping others sell things online -- I mean, that's great and it's rewarding, but I want to get into the action for myself. PayKickstart has many of those bases already covered for me. Pros: Ease of use, interface, how it integrates well with other platforms. Cons: N/A - it's excellent for what it is. It really is.